For a while now, I’ve been putting off buying a new mattress for my bedroom. I’ve had my current mattress for over thirteen years. While I haven’t noticed any comfort issues, I know that it’s well past the typical lifespan for a mattress, and it’s time to start thinking about a new one. After all, if you get the recommended 8 hours of sleep a night, you’re spending a third of your life in bed. Might as well make sure that it’s comfortable! About two years ago, I was looking for a new bed for my guest bedroom. I had a cheap metal bed frame and a hand-me-down mattress and box spring. So I needed to replace everything. I very quickly decided to go with a storage bed frame from IKEA, which meant that whatever mattress I purchased, I wouldn’t need a box spring. I listen to a lot of podcasts, which meant I had heard a lot of ads for the Casper mattress. A bit of research showed me that there are a number of memory foam mattresses out there with pretty good reviews. I won’t lie, there were two big perks to the idea of a memory foam mattress. After a bunch of research online, I went with the Leesa mattress. I spent around $900 and it was shipped directly to my door. I slept one night on it and have had multiple guests sleep on it and proclaim that it is quite comfortable. Definitely the perfect solution to my guest room. Setup was so simple (once I built that darn IKEA bed). The hardest part was schlepping the box to the second floor of the house. But once that was done, I opened the box, slid out the compressed mattress, placed it on the bed frame, and cut open the plastic. It immediately began to unroll and within a few hours, was ready to be slept on. It was such a simple process. But what about the master bedroom? Here, the big sticking point is that I own a bed frame that I love. I currently have a traditional innerspring mattress with a box spring. You can’t put a memory foam mattress directly on a box spring, it needs more support. I could get some plywood or a bunkie board to put on the box spring to use with the mattress. Leesa and Casper also now sell their own version of a support to replace a box spring, and they’re much cheaper than a traditional box spring. There are other types of mattresses that you can buy online as well, including traditional spring mattresses. 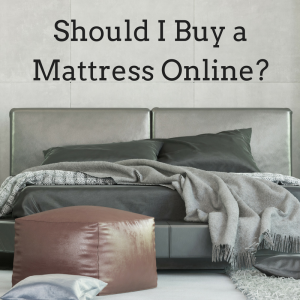 (Of course, you can always shop the online sites at traditional mattress dealers, but the pricing is going to be similar to what you can get in the store.) In my research, Saatva has also made the final list of potential mattresses. But I’m certainly not done yet. There are also foam mattresses, latex mattresses, and a number of hybrid types. If I could afford it, I would be considering a Sleep Number bed, as everyone I know who has one absolutely adores it. But well, that’s a bit out of my price range right now. As an aside, in my research, one great review site I’ve found is Sleep Like the Dead, so definitely check them out when you’re looking for a mattress. 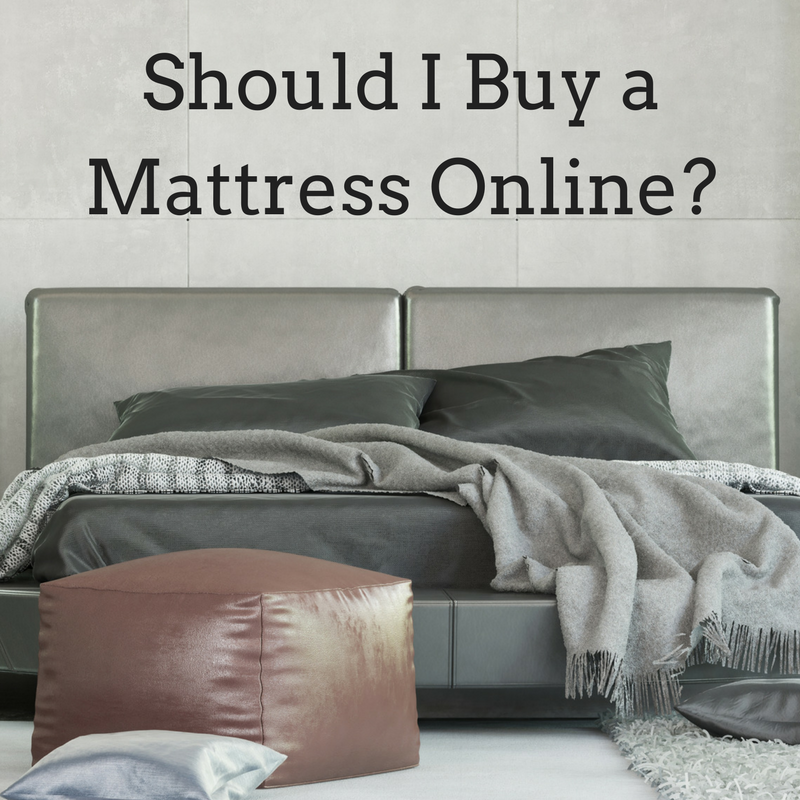 So based on my experience and research, you can and absolutely should buy a mattress online. 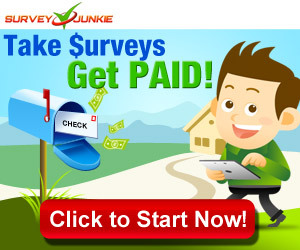 Just make sure you do your research and pay attention to the return policies. While you shouldn’t cheap out on something that you sleep on every night, you can still get a great mattress without breaking the bank. We bought one for my daughter when it was time to convert her crib into a big girl bed. She is fine with it and i would have no issues trying it again.